Kudos to Jeffrey Cohen on winning the Barry Award for Best Short Story at Bouchercon this year in Cleveland! 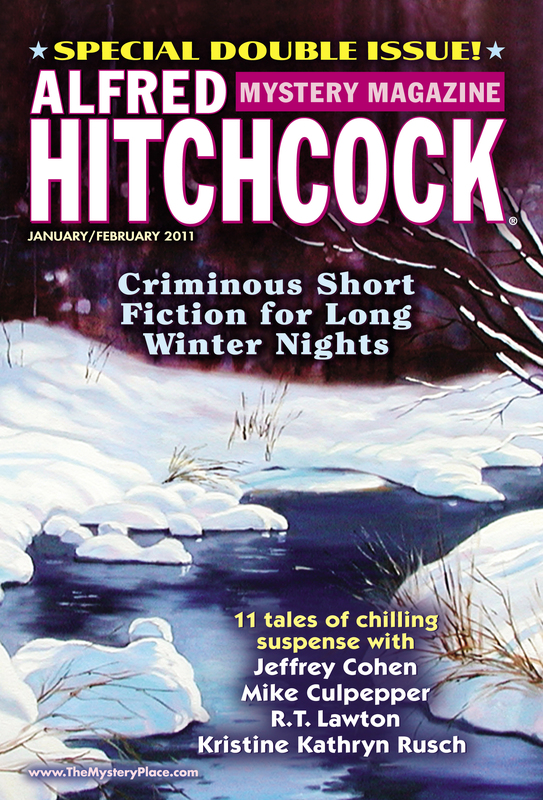 His story “The Gun Also Rises” appeared in the January/February 2011 issue of AHMM. (To see a picture of the award, check out his post at the blog Hey There’s a Dead Guy in My Living Room. Congratulations, too, to our Barry Award nominees: Doug Allyn for “Thicker Than Blood” (September 2011) and Eric Rutter for “Purge” (December 2011). And to Leroy Wilson, Jr., whose story “Dancer in a Storm” (January/February 2011) was nominated for a Shamus Award for Best Private Eye Short Story.